Hey guys and Merry Christmas, I hope you are having a lovely holiday so far. I know I am enjoying relaxing and eating as much cheese as humanly possible, I think I've had over 10 cheese boards in the space of 5 days! As well as all the eating, I have done a bit of sale shopping from the comfort of my sofa. I did attempt the shops yesterday and failed massively. It's far too busy and messy in the stores so I headed home to carry on online sale shopping. Here I have put together some of my top items to invest in when it's sale time. These are the things I normally look for when there is a sale as it means I can either stock up or invest big while still getting a bargain with my Christmas money. Well, this piece of clothing is nothing new. If you have ever come across my blog before or visited my Instagram page you will know I looove denim. 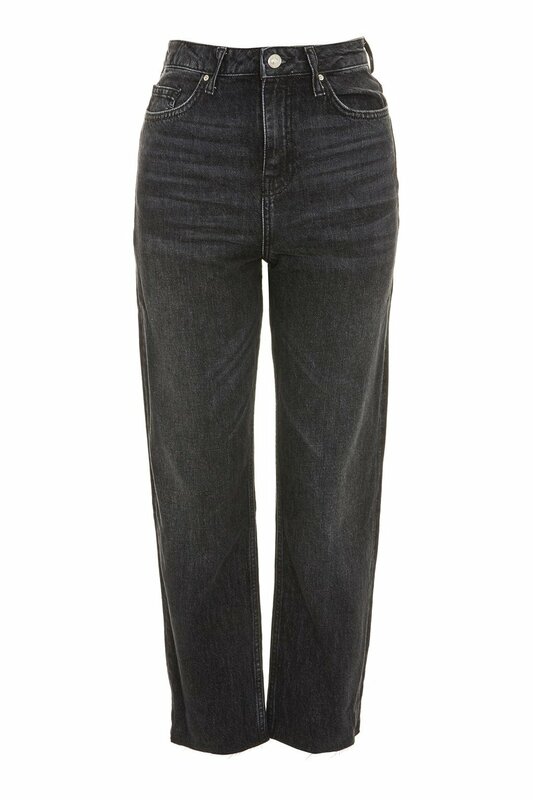 So when the sales hit my first stop for jeans is Topshop. They are my number store when recommending them to anyone wanting jeans. 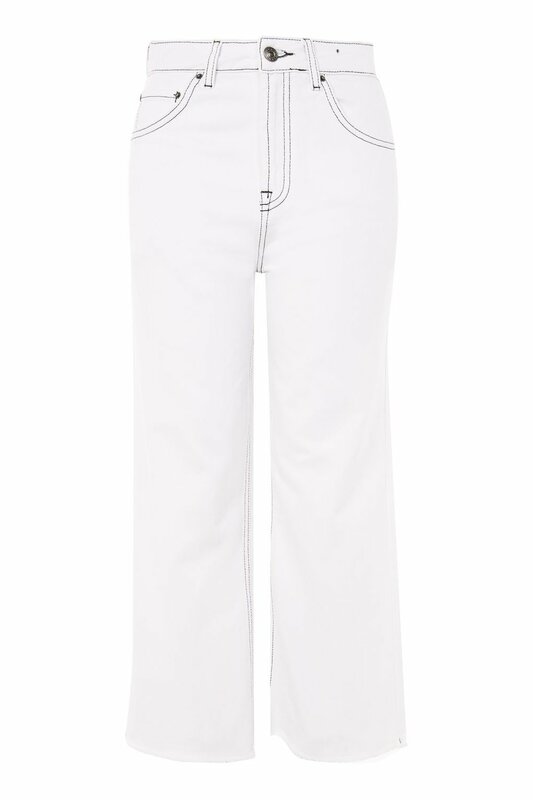 And in the sale, these styles I have picked out are an absolute steal at £22 each! 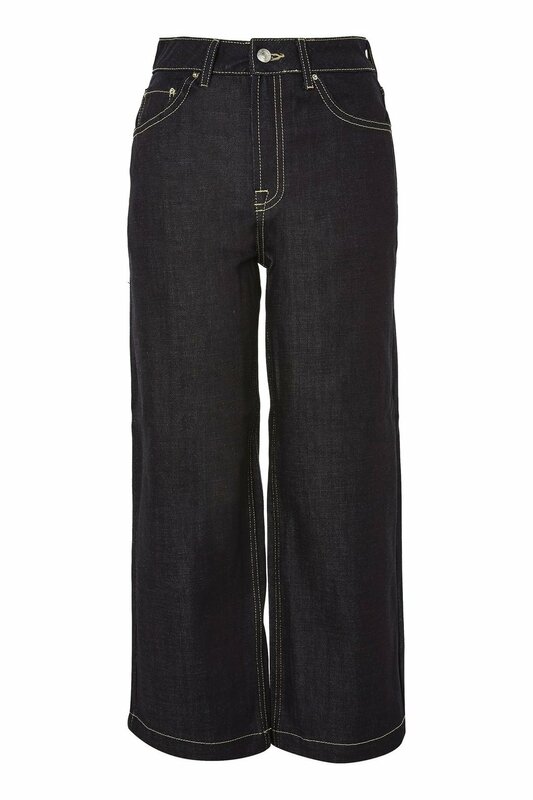 Of course with any sale the popular styles sell out fast but these styles seem to be still on the website. 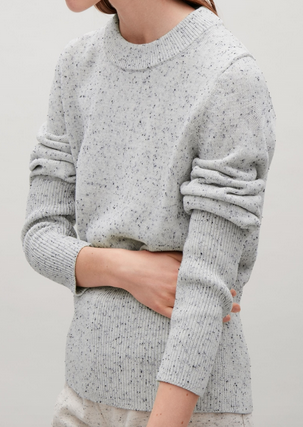 I am an absolute sucker for a grey marl jumper. It is up there as one of my top 5 basic items everyone should own and if you invest in a good quality piece it can last you years. The store I am also drawn to for plain coloured clothing is Cos and they also have some amazing sale deals. 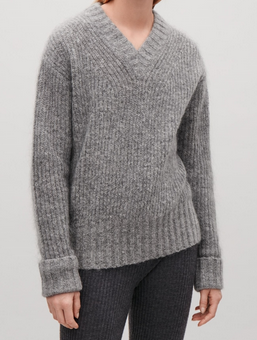 These jumpers I have picked out still come up to £50 but I believe they are a great layering piece for keeping you warm. 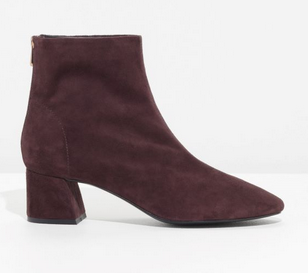 Every year without fail I check out which ankle boots go on sale. This season I have had a thing for suede boots, including purchasing the khaki ruffle ones at full price, but now they are on sale for more than half the price. If you have had your eye on a pair of boots, it's always worth watching and waiting to see if they go into the sale. Essepecilaly when you know you have enough shoes but can justify buying a bargain like these above. 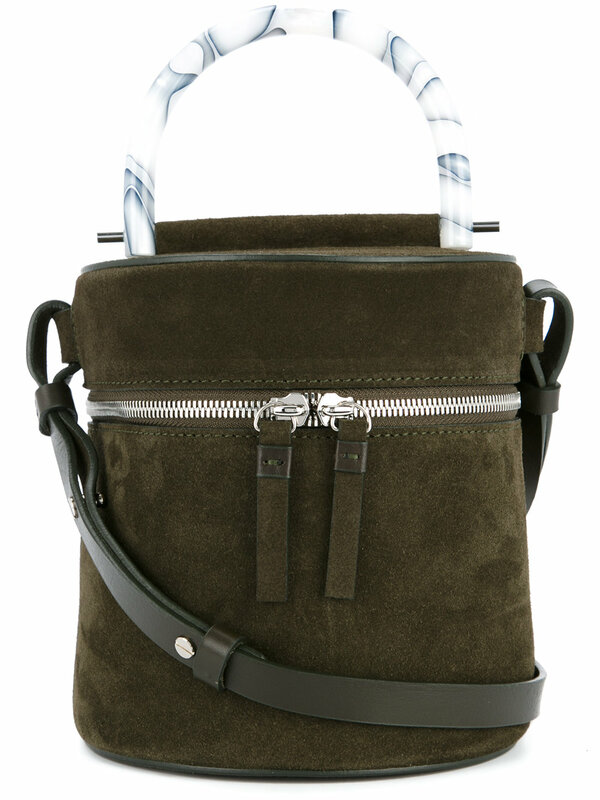 These sales are a great time to purchase a designer handbag. 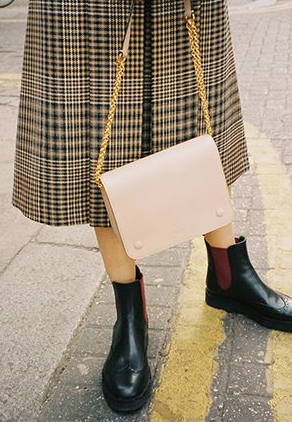 Normally I would recommend going into store if you are spending a fair amount on a bag, but if you feel confident shopping online these sales are the perfect time to save on designer purchases. 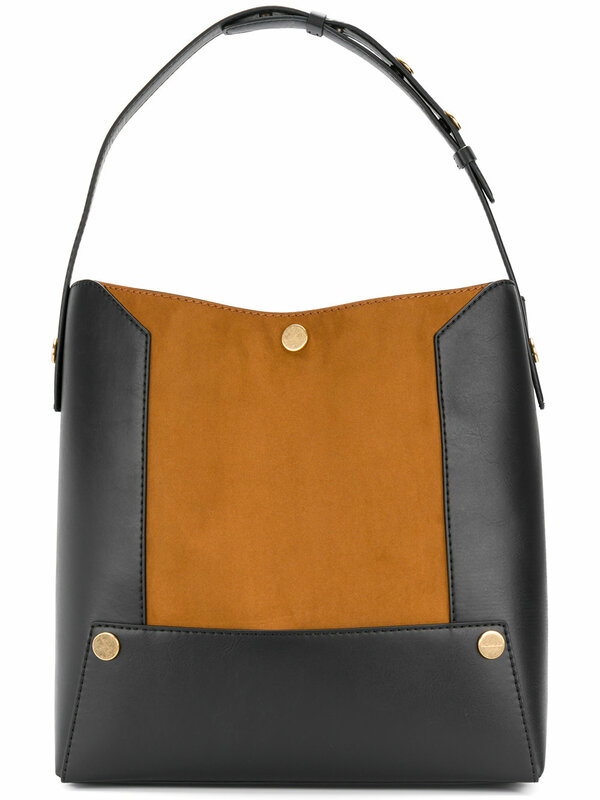 Here I've picked out an old favourite brand Marni as I know this brand also has great quality bags and comparing the original price to the sale one you know you are making a saving. As I get older I'm finding myself more interested in interior pieces for my home. 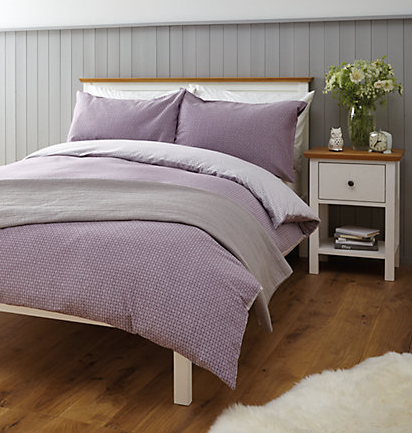 Bedding is one of those items I actually really enjoy shopping for. The covers that I love to interest can be very expensive but on sale, they are a lot more affordable. 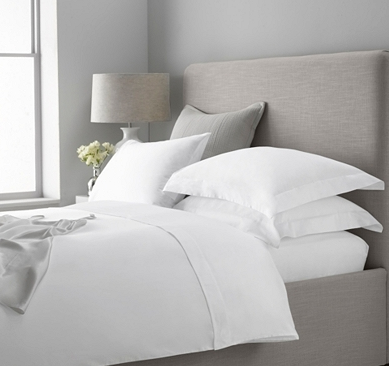 Stores like John Lewis, Made.com and The White Company always have amazing savings. Like I mentioned before my love for the interior is forever growing. So taking inspiration from my Pinterest boards I have found four beautiful pieces that I would love to see in my home. 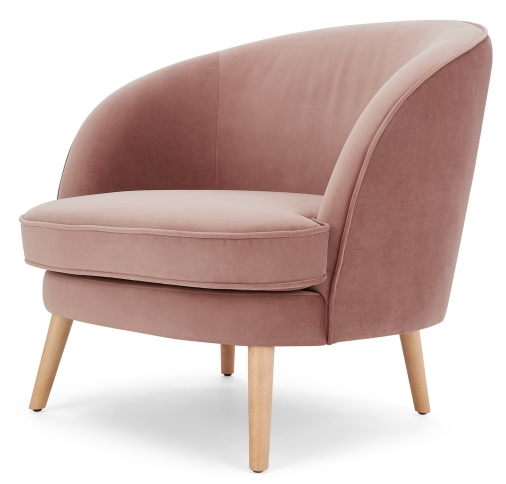 I have been lusting over a pink velvet chair for over a year now, so a sale is a perfect time to invest in a piece like this chair. At the moment I am loving dark wood furniture against white walls so I've picked out these two contrasting items from French Connection. These have been my top sale items I have searched for in this year's boxing day sales. I would love to know your thoughts on any of these pieces or what you have been lusting over in the sales?